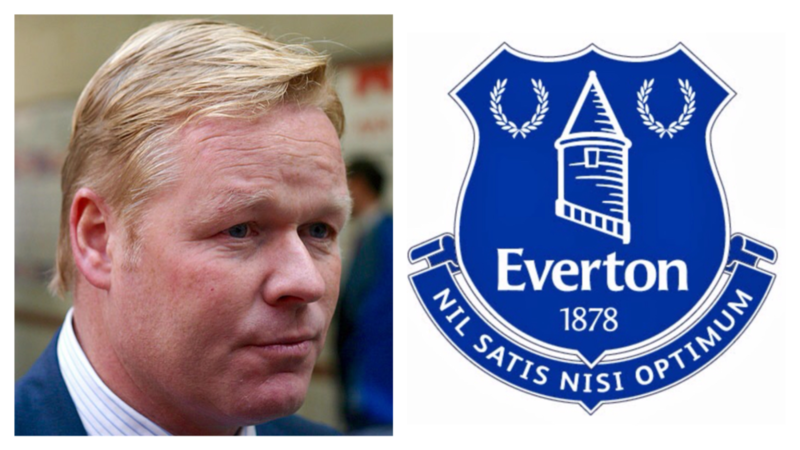 Everton have dismissed Ronald Koeman as manager following their 5-2 defeat at home to Arsenal at the weekend – a result which leaves them in the bottom three. The club’s woeful start to the Premier League season has resulted in the Dutchman losing the job he was handed in June 2016. After the Arsenal game, 54-year-old Koeman claimed he was the man to turn Everton’s fortunes around, but Sunday’s seventh loss in 11 games was enough to convince the board otherwise. 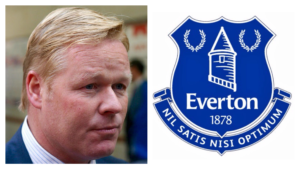 Koeman had been under increasing pressure, with poor performances both domestically and in the Europa League, after the club spent spent £140 million on summer signings. Fans were clearly left underwhelmed with his tenure, though it remains to be seen how impressed they would be by the return of former boss David Moyes, who is said to be a leading contender for the Goodison Park job. Burnley’s Sean Dyche is another man linked with the position. The club’s under-23 manager, David Unsworth, has taken temporary charge of the club until a permanent appointment is made.